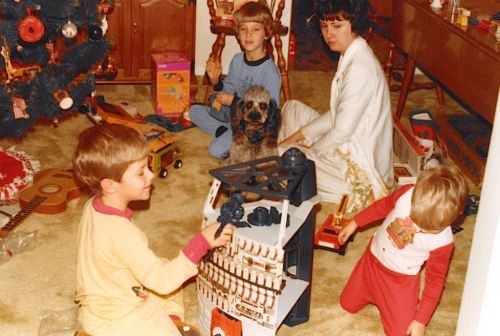 Can You Control The Weird Pangs of Jealousy You'll Feel Viewing These Photos of 1970s' Kids Opening Star Wars Gifts from Santa? 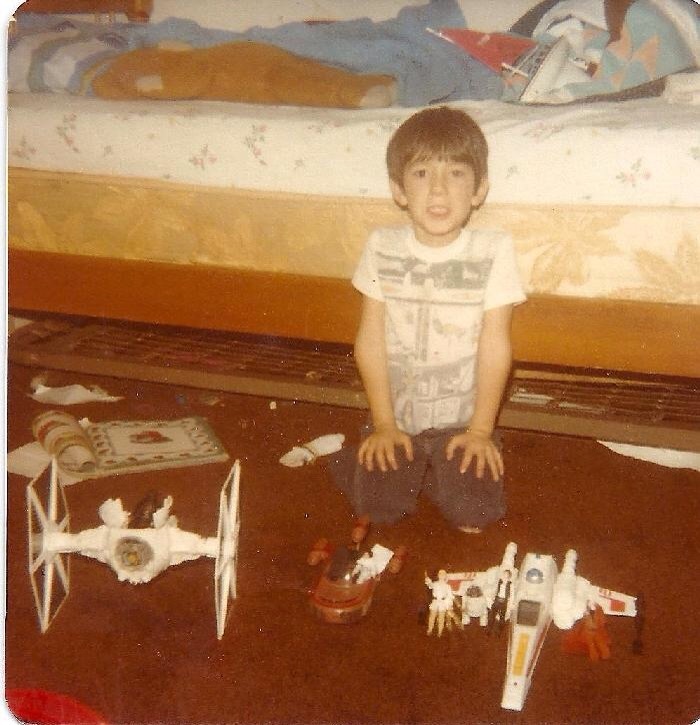 Bright, shiny, new Star Wars sets and figures brought by Santa to lucky boys & girls in the late 70s. 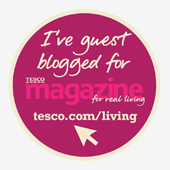 How much do you want to reach into the photos and wrestle a box out of their hands? I have this recurring fantasy about walking into an old, independent toy shop which still has 80s stock. 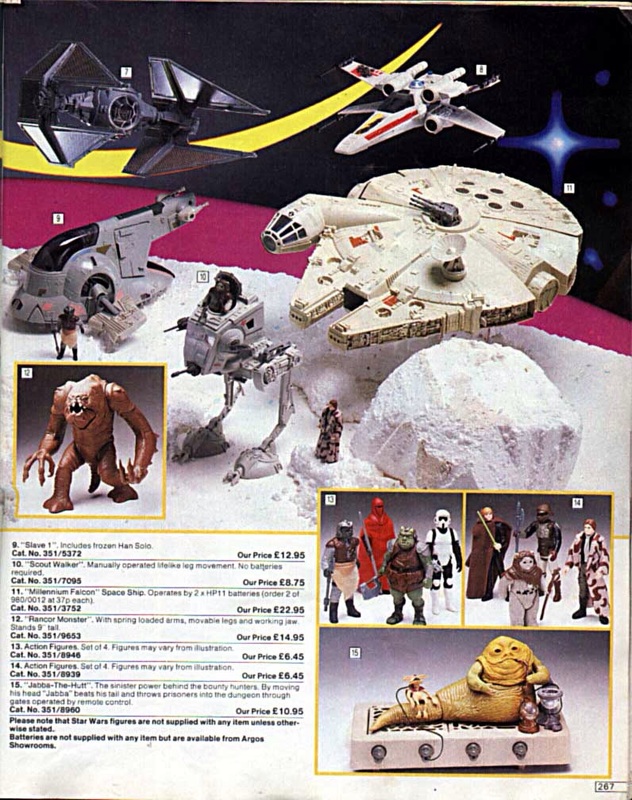 The good old Argos catalogue. In our day you made your Santa list with the catalogue and a pen to circle the best toys. 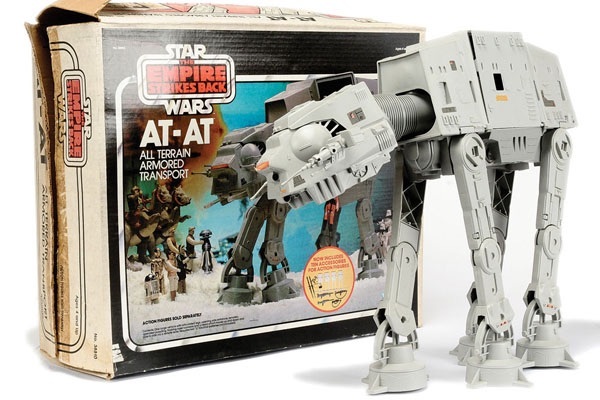 American kids went Star Wars mad too. 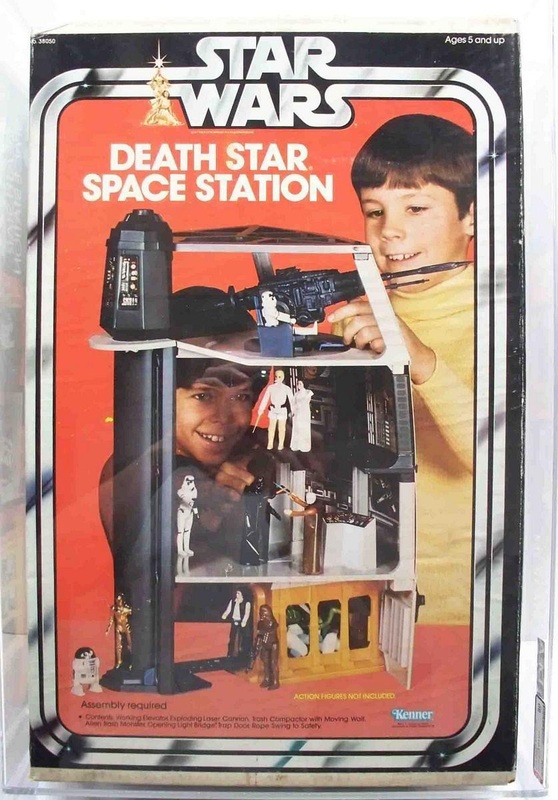 The Death Star play set is a bit odd.